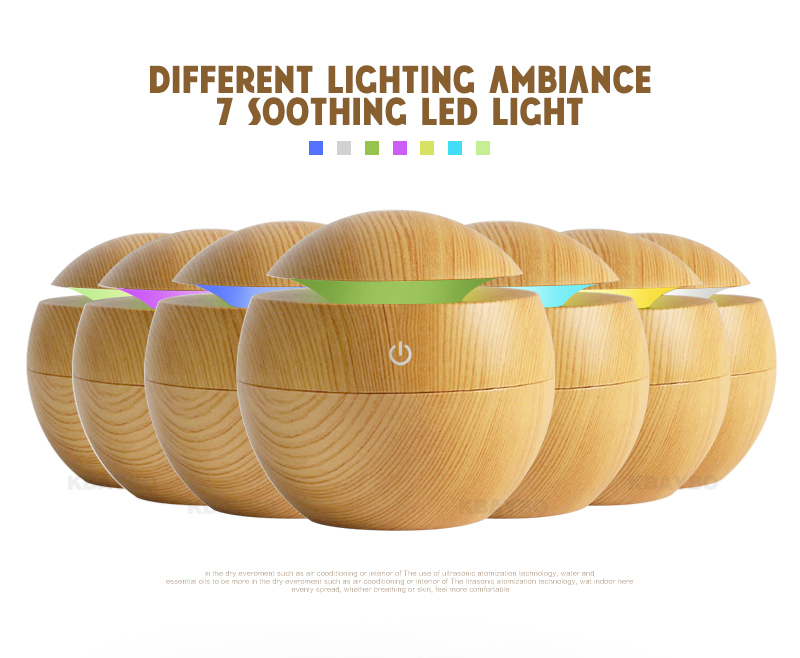 USB Aroma Ultrasonic Humidifier Cool Mist Air Purifier 7 Color Change LED Night light for Office and Home. 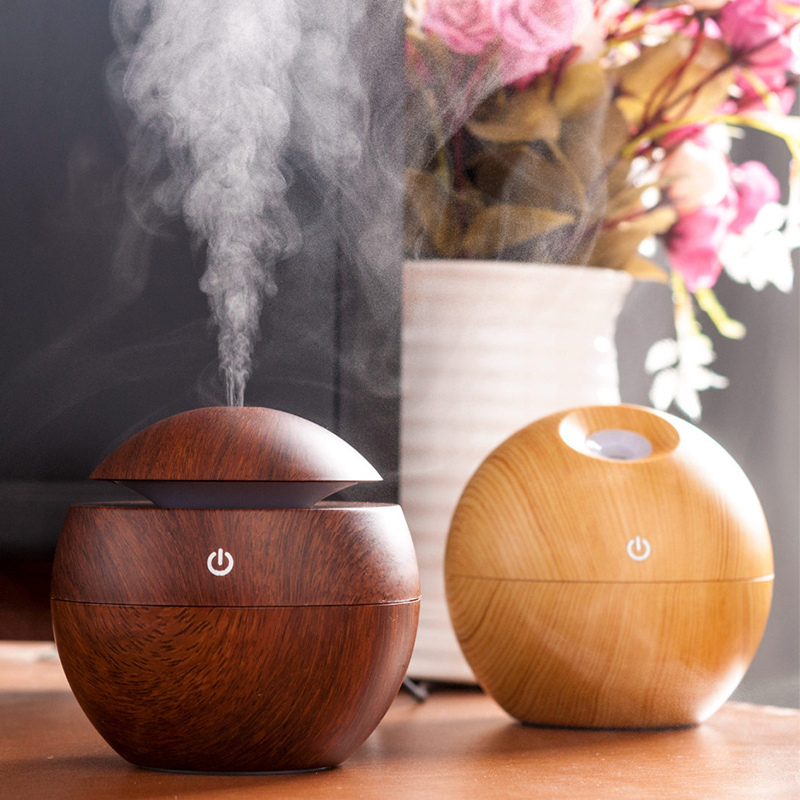 -This diffuser adopts ultrasonic technology that provides whisper smooth mist and pleasant aromas to create a calm, relaxing environment, soften and moisten dry and shaped skin and helps you breathe better in winter. – Made of safe, health friendly and fireproof ABS and PP materials, this aroma humidifier has got CE certifications to ensure you premium quality and good health. It will envelop your surroundings effectively and brings a SPA like feeling to your home and relax from a long day working. Package included: 1 Pcs high-quality Ultra Sonic humidifier. 1 pcs adapter. 1 manual, Usbl plug 2X sponge. Add the appropriate amount of water, the maximum water amount is 130ml.